Maya Soto (Pacific Northwest Choreographer/Dance Educator) + Nico Tower (Cuban American Queer Composer/Multidisciplinary Artist) blend dance, music and theater to create a candid, thought provoking ensemble performance. Eight contemporary dancers (ages 18-36) bring their experiences as Queer, Cis, Hispanic, African American, Asian American and first-generation womxn to the community. The Beautiful Carcass Project examines the complexities of living in a female body with a series of dance performances, open showings + community discussions, youth dance workshops and an online story sharing forum. In response to the open disrespect of womxn’s bodies and attacks on reproductive rights in the current political climate, this work is an act of resistance and a course of healing. We reflect this work back to the wider world through live performance and community dialogue. This project is supported, in part, by an award from 4Culture. A facilitated sharing of the work in progress and community discussion around gender, race, sexuality, and body positivity. Mighty Chix: A body positive movement workshop exploring self-image, relationships, assertiveness, empowerment, and solidarity among girls and womxn. We address the challenges girls face today in a fun, safe and creative environment. 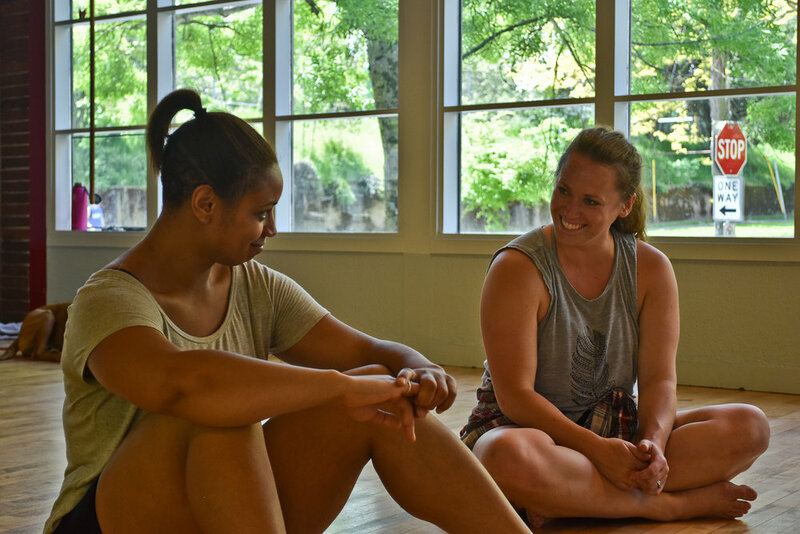 Through movement, theater games, writing and discussion we navigate self-image and body positivity. Activities inspire resilience, reflection and self-expression through the power of dance.